Holy birds. 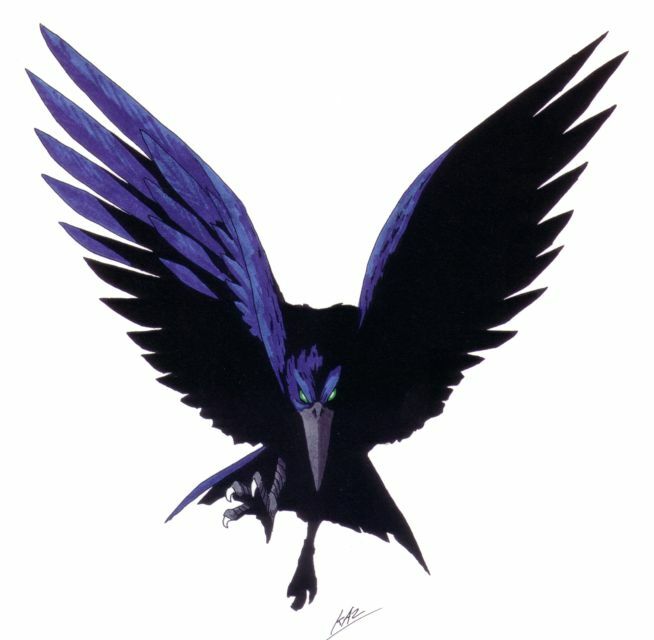 Avians are normally quite strong against force-based attacks, and their speed and agility make them excellent mounts. 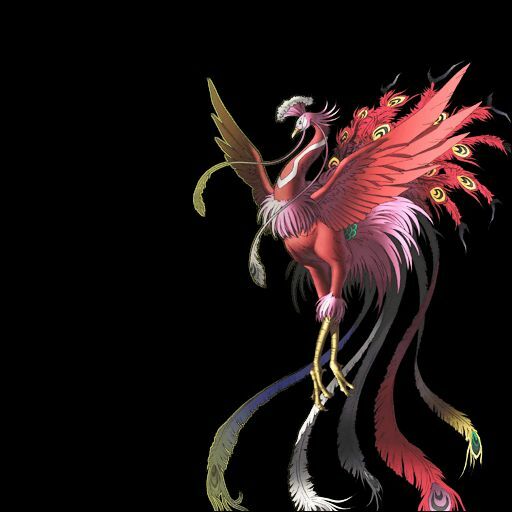 Mythological birds of East Asia that reign over all other birds. Feng Huang is also called the "August Rooster" since it sometimes takes the place of the Rooster in the Chinese Zodiac. 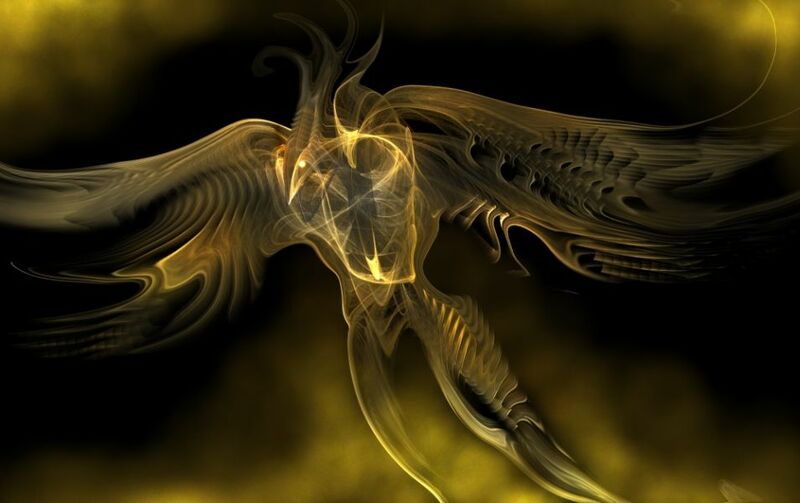 A mythical sacred fire bird from India, mentioned in the Egyptian and later Phoenician and Greek mythology. 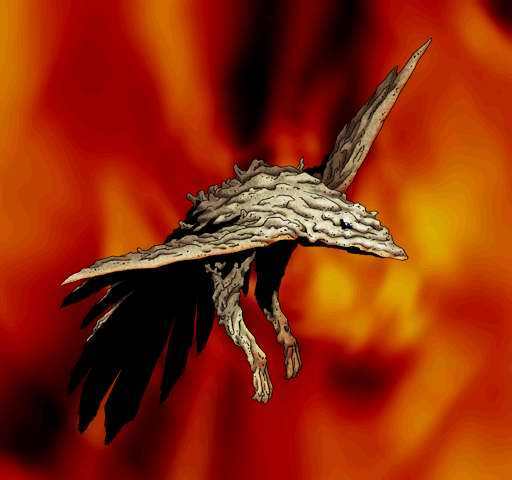 It has a 500 to 1,000 year life-cycle, near the end of which it builds itself a nest of twigs that it then ignites. 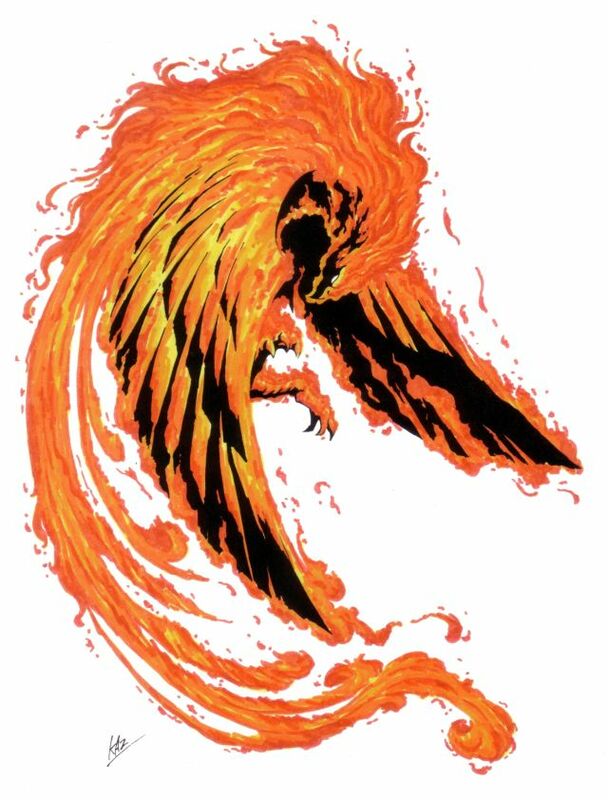 Both nest and bird burn fiercely and are reduced to ashes, from which a new, young phoenix or phoenix egg arises, reborn anew to live again. A divine creature in Japanese myth. 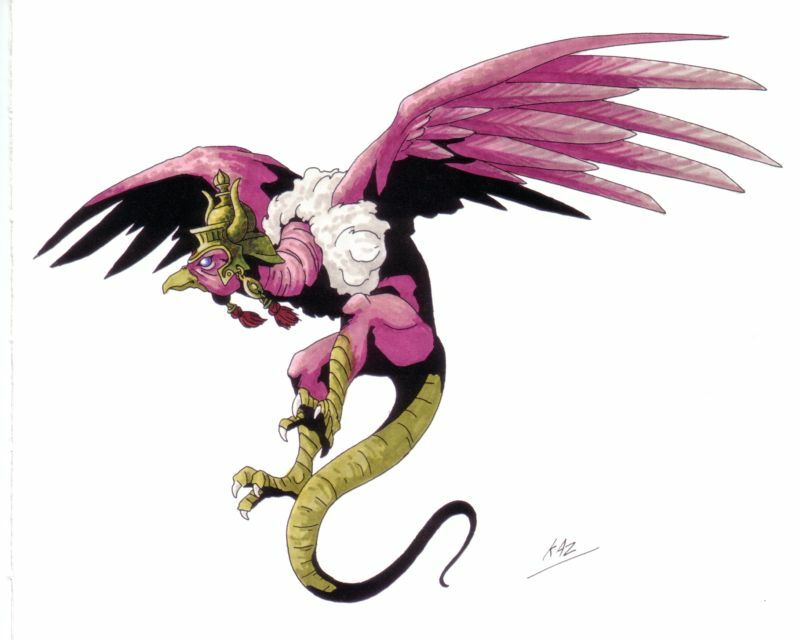 They are three-legged birds sent by Amaterasu to help humans. It is said that they helped Emperor Jimmu claim victory. One of the four Chinese celestial beasts. 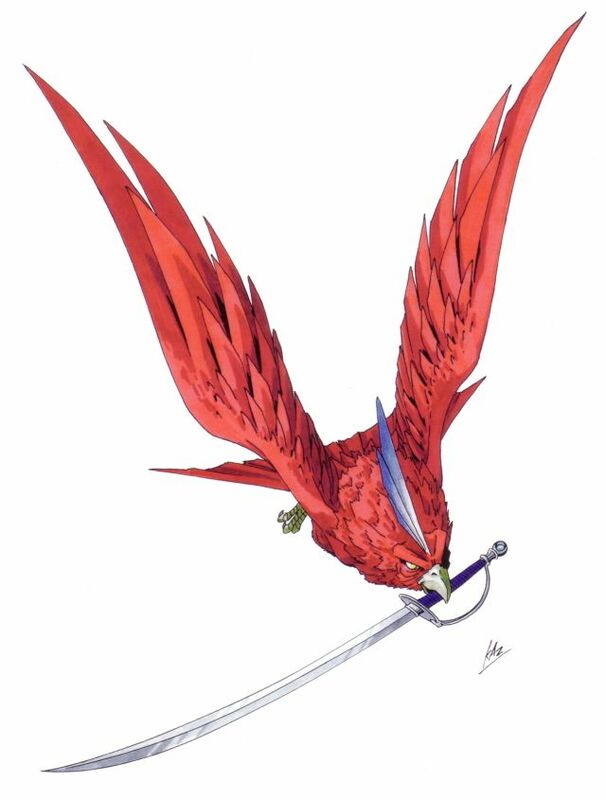 It is also known as Zhu-Que or the Vermilion Bird of the South. It represents the direction south, the element of fire, and the season of summer. A goddess of ancient Ireland, associated with war, horses, sovereignty, and the sites of Armagh and Emain Macha in County Armagh, which are named after her. She is one of the triad of goddesses called the Morrigan. 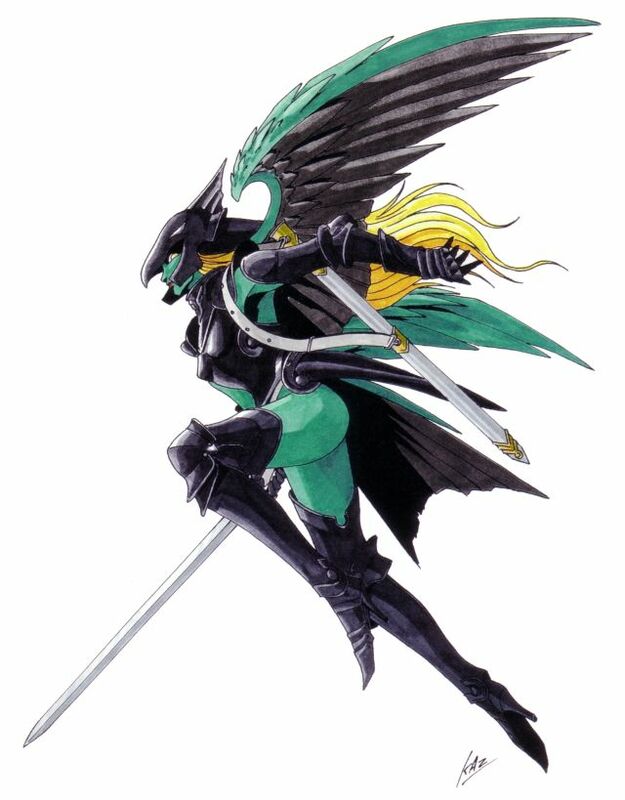 A goddess of war that took the form great crow or raven. She was part of the war-goddess triad that was collectively known as the Morrigan, and would often join in the battles she was overseeing by taking the form of a great crow or wolf. In this way, she was able to cause confusion among the soldiers, shifting the advantage to the side she wished to win. A disputed third member of the triumvirate that bears the same name, replacing Nemain. 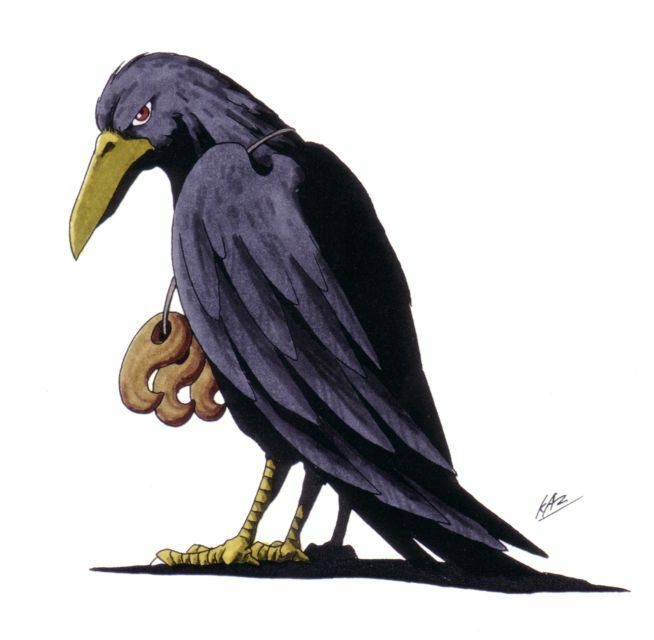 All of the goddesses associated with the Morrigan are associated with ravens and crows, often appearing in that form. An enormous legendary bird of prey, said to be large enough to carry off elephants to eat. A legendary creature common to Native American mythology. Its wings created thunder and wind, hence the name. 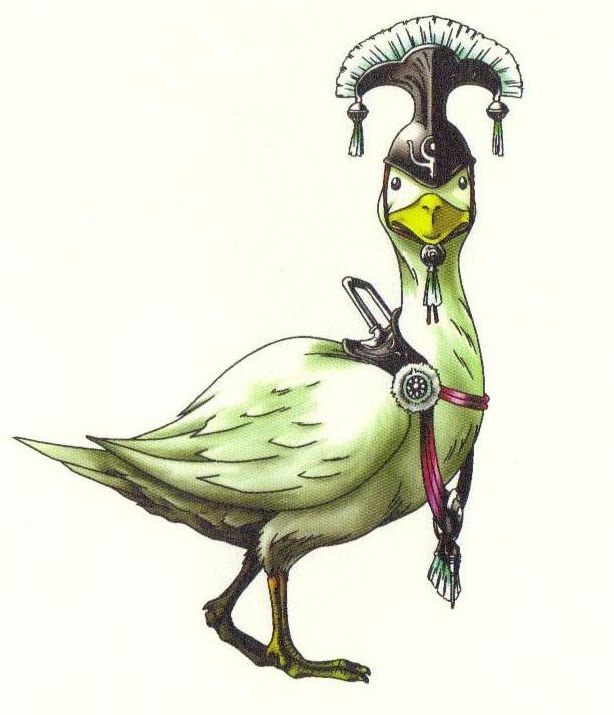 The sacred white goose that Brahma rides in Hindu lore. Its pure white plumage represents the efforts of the Brahmins to attain Brahma's knowledge, and is the reason why Brahma chose it as his steed. A large mythical bird. 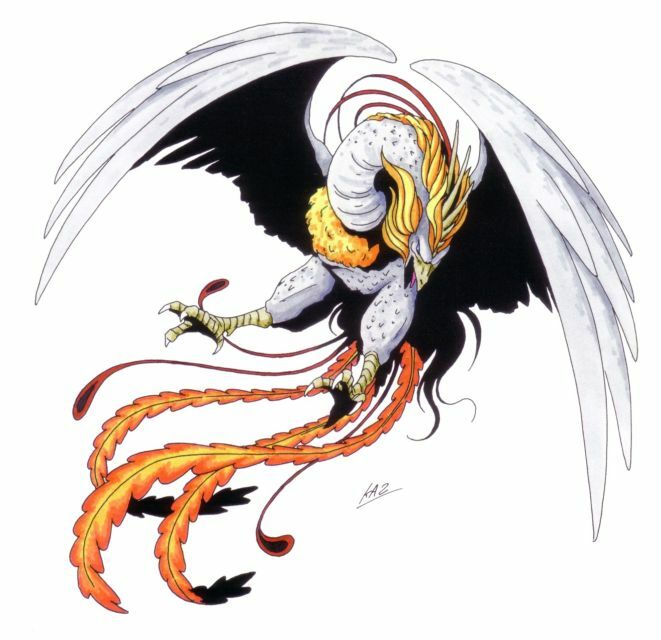 In Hindu mythology, Garuda is a lesser Hindu divinity, usually the mount of Vishnu. 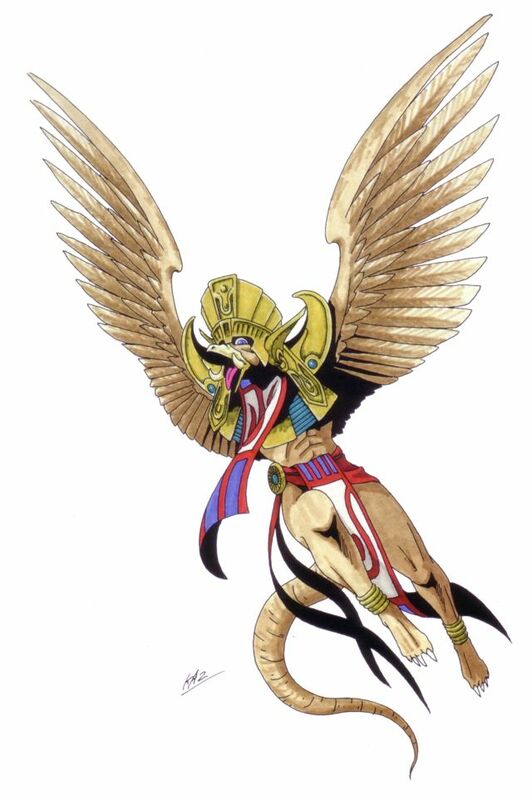 Garuda is depicted as having a golden body, white face, red wings, and an eagle's beak, but with a strong man's body. He wears a crown on his head, and is large enough to block out the sun.